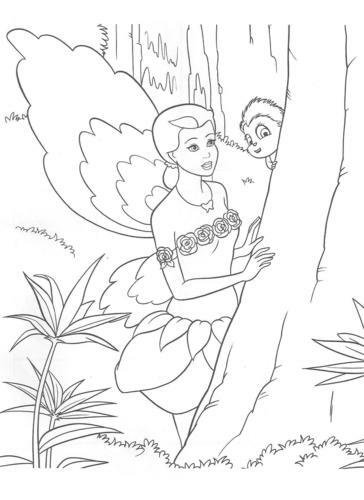 Barbie coloring pages. . HD Wallpaper and background images in the i film di Barbie club. 3 immagini of Blair from the Trailer = Full Blair! Mesdames et Messieurs, I'm here to give te something in black'n'white!